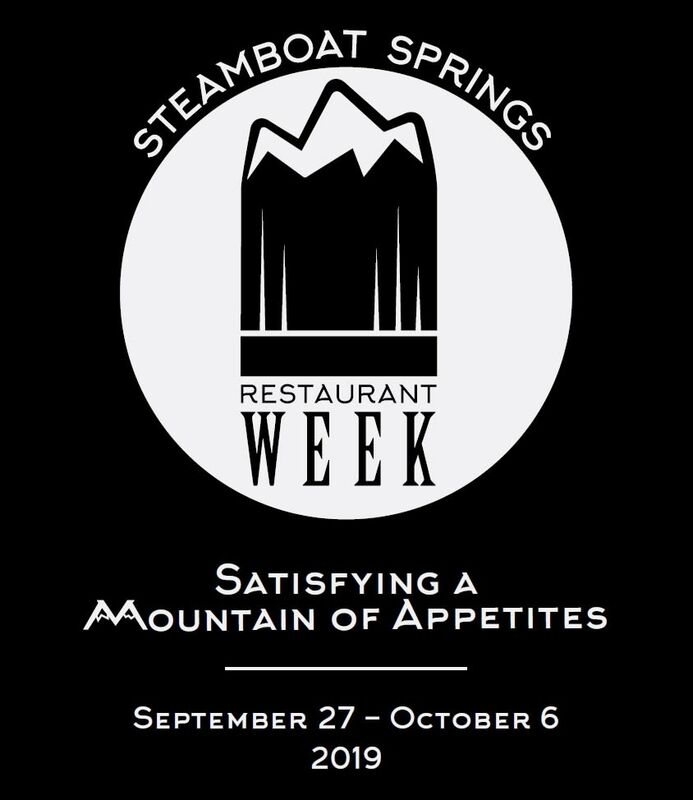 During Steamboat's Restaurant Week, the best restaurants in town will be offering select menus and specials for all meals. 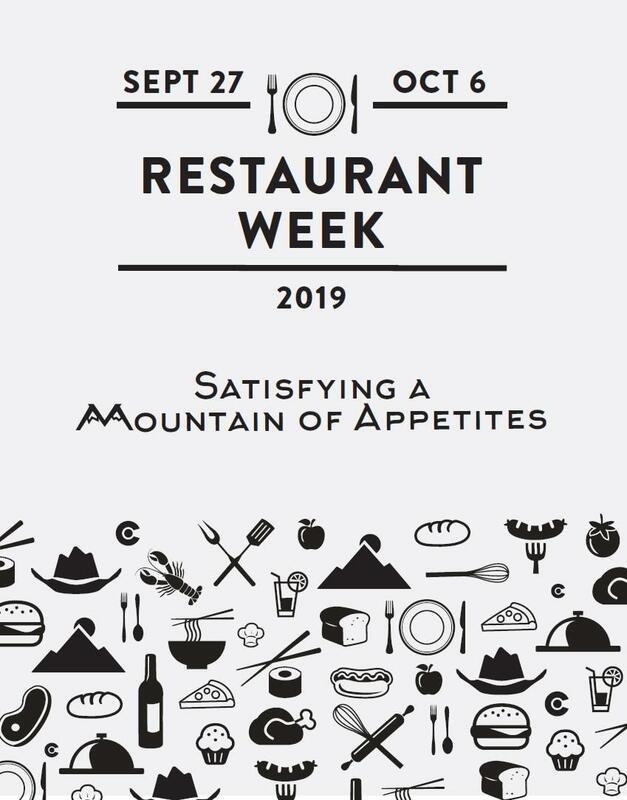 A true culinary celebration. Reservations recommended. 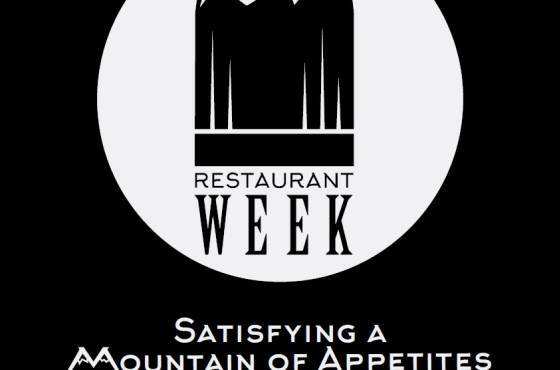 Stay tuned for a full list of participating restaurants that will be announced closer to the event.